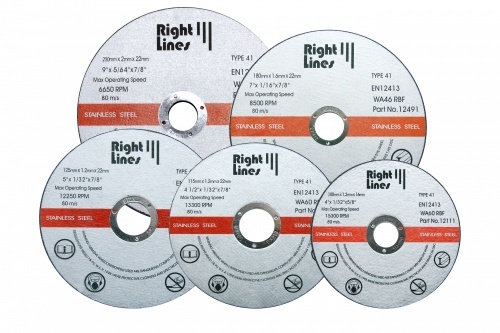 Applications: These grinding discs are for fast grinding mild steel and cast iron, for example, in weld removal, shaping, edge rounding and applications requiring stock removal using angle grinders. 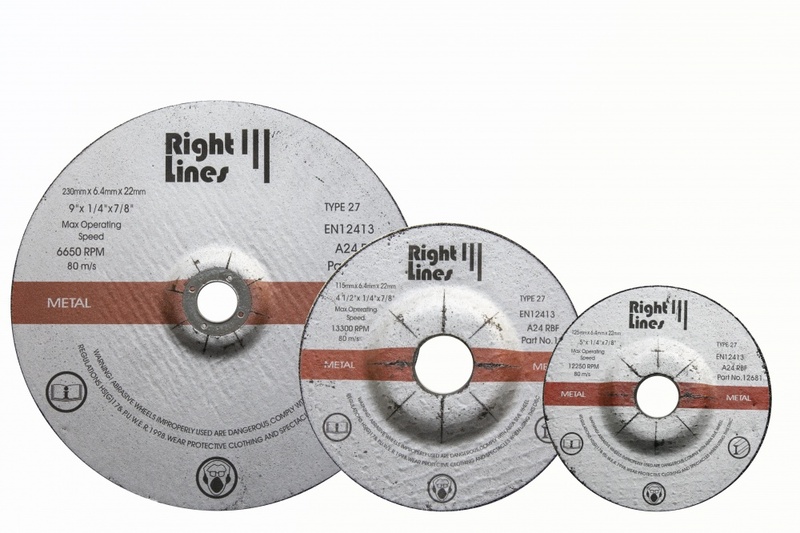 We have discs for popular angle grinders in sizes 115mm, 125mm and 230mm. Depressed centre, Type 27, for easy presentation of the grinding face to the metal. 6mm width for long life. 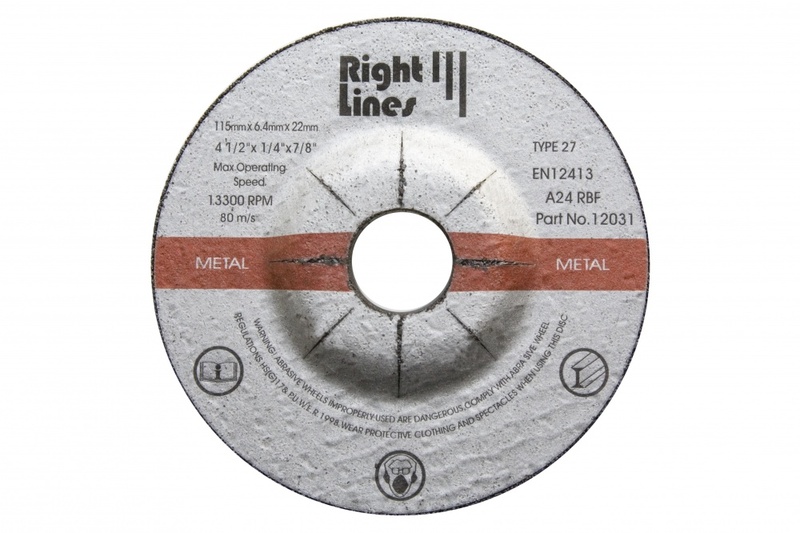 For grinding mild steel and cast iron. Generous quantity price breaks for superb value. 80m/s peripheral speed suits angle grinders. Grinding Stainless Steel? 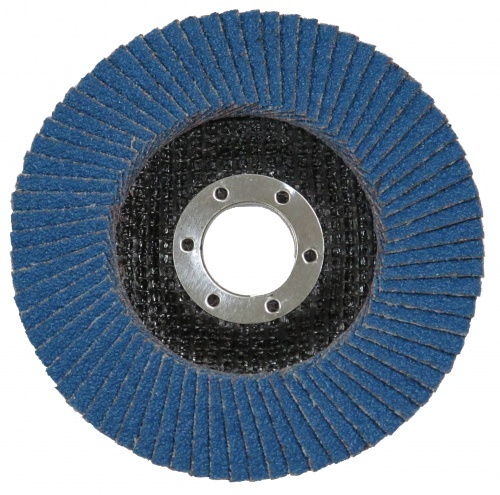 We recommend using zirconium or ceramic flap discs for stainless steel grinding. 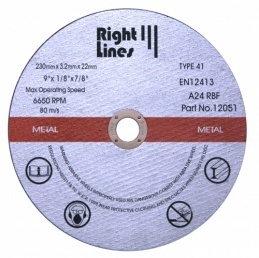 Our standard metal cutting discs includes the popular 115mm and 230mm angle grinder sizes and 355mm for bench mounted chop saws.